Few things in fashion remain as classic as a trench coat. Perfect for this stage in the season - when it’s not cold or hot, and the chance of rain is high. Trench coats are a work wardrobe staple, great for wearing over dresses or trousers, and depending on your personal colouring and preference you can buy in a tan/camel colour (as shown in these pictures to allow you to see the designs better) but often more practical in navy or black. They also work well at the weekend, dressed down with jeans and trainers. 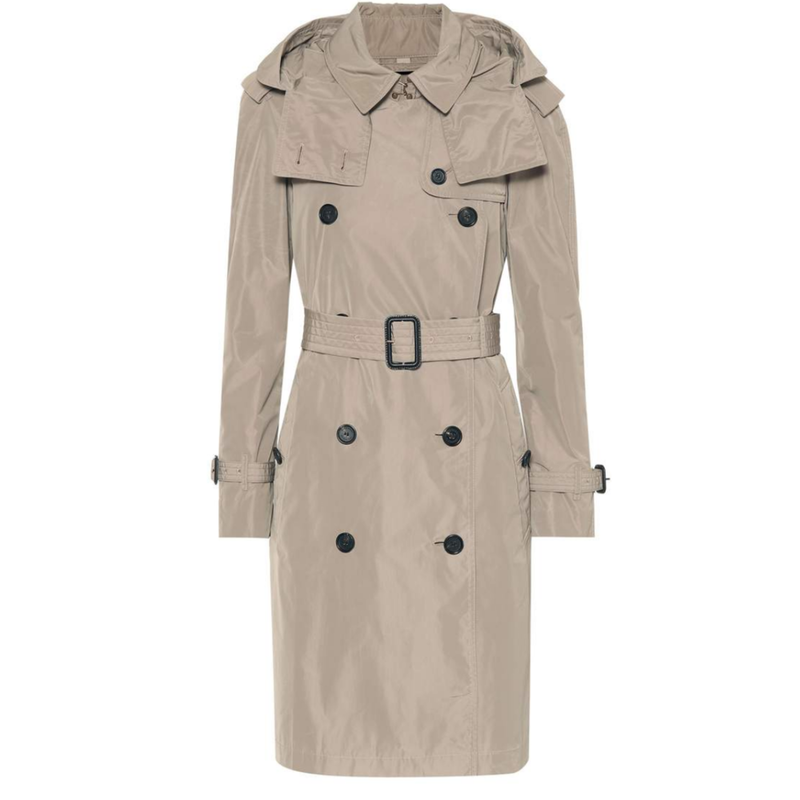 Many of my clients have a trench coat on their shopping list this season, and so I have looked around for the best selection currently available from the high street to higher end. Here are my choices of 3 Of The Best Trench Coats available this autumn. Clean lines and authentic detailing mean this coat is an easy-to-style staple for every wardrobe. Made from stretchy and wrinkle-resistant polyester blend and finished with water-repellent coating and all for less than £80 you can’t really go wrong if you are looking for a neutral, lightweight, smart option. To shop this and browse a few other similar styles visit the Uniqlo website. 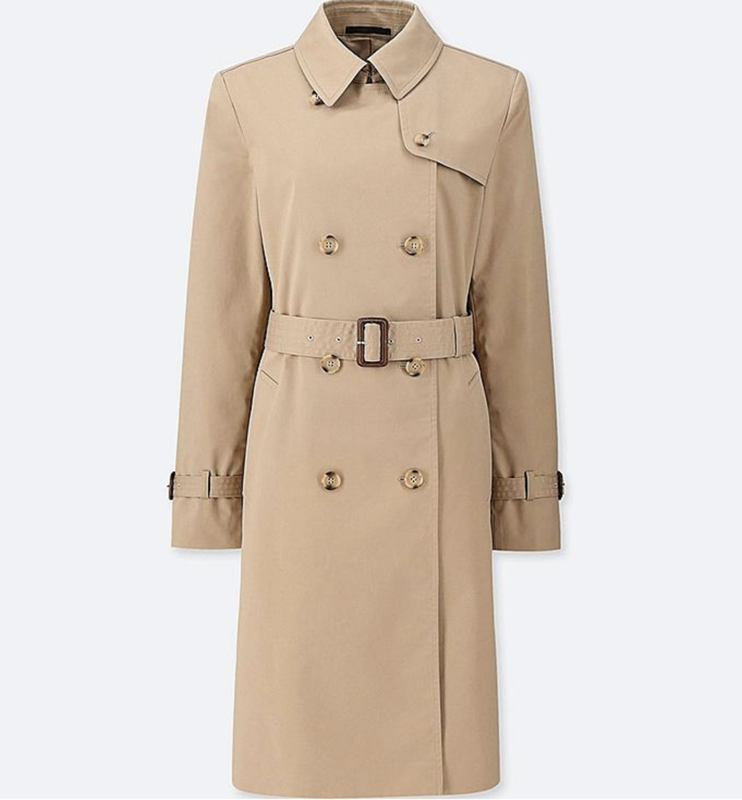 Designed with a classic fit, this double-breasted style has all the traditional elements you would expect from a camel trench such buckled shoulders, cuffs and a flattering, waist-cinching belt. Crafted in a rich camel cotton blend, giving it a versatility to wear for both day and evening this is a popular choice for a mid-level designer wardrobe, and the trench coat I buy most often with my clients. Shop now while stocks last.